Finding clients is the first and foremost thing to consider for a freelancer, especially for a starter to kick-start their career. If you are just about to start your freelance career, then most probably you don’t have any clue on how to find new clients and how to get your name in front of the right people. Though finding clients and marketing your freelance business is not that easy, there are few things that you can do to find your first client, shine in your business and turn your work into referrals. Defining target audience is the first thing you need to do to get your name on the list. Then, tailor your branding and promotions to them. If you don’t know your target audience, consider following a generalist style, in which you will find work in your expertise area and figure out the work you enjoy the most. In this way, you can know your target audience and the area of specialization. You may have set your goals but in order to realize them, you need to break your goals into manageable tasks and set deadlines. When you are outlining tasks, try to write down each task in a detailed manner. Try out finding ten local business websites that are not mobile friendly, then reach out and educate them about your services. Doing so, you will be able to outline actionable tasks, which can in turn increase your productivity. Thus, if you are clear with your tasks, you will be more optimistic towards the goals set. 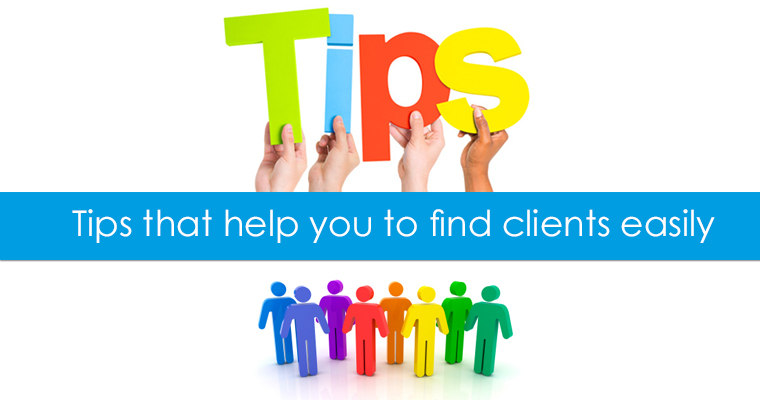 How to Find your First Client? Generally, clients should be coming to you but in order to make it possible, you should have a solid work process, quality work samples and few case studies published on your site. This will help clients analyze your skills and expertise and let them know what to expect from you. Clients will not be able to know you unless your services and work examples are set out in front of them. The first thing you can do is to reach out your family members, friends, past employers and school instructors and tell them what you are doing. Let them be your first referrals. Doing so can create word of mouth and help increase contacts with potential clients. Try to find out your prospective clients or how you can build your network with them. Review a potential clients profile and figure out what you can do to leverage their business. Compile a list of potential contacts and then start cold calling or emailing them. No matter whether you are a fresher or experienced, getting your name out there is bit difficult. The first step is to devise a market plan that can help you get into the market and put yourself in front of the target audience. Marketing opportunities for you are infinite; this is where your creativity comes into picture. Try different ideas to tell your target market who you are and what you can do. 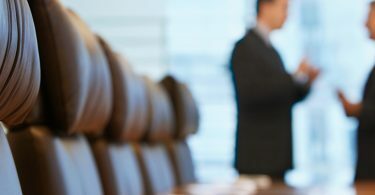 Try attending client industry events or conferences with like-minded people. Make sure you have our elevator pitch and business card ready. Getting connected with a community is the other great way to get some positive reputation. In addition to these, participating in forum discussions and commenting on a blog post is a great way to be visible online. Build network as much as you can and take advantage of existing contacts. Get listed out in Google’s search results and other directories can bring in some leads for you without having to do anything. Create accounts on the major social network channels such as facebook, Twitter and Google+. Having online presence is the best way to get more traffic and leads. Nothing is more effective than having someone recommend you. Referrals play a vital role for freelancers and help them get the clients. This can be easily achieved by offering quality services and doing good work. Hope you got some good information out of this post. These strategies will definitely help you land in success. Not Getting Enough Clients? 7 Biggest Mistakes you should Stop Doing Right Away!